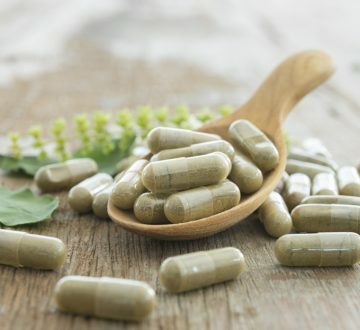 Although the laws regarding health communication are harmonised in Europe, Directive 2002/46/EC on the approximation of the laws of the Member States relating to food supplements only partially harmonises the rules for placing food supplements on the market. Consequently, the laws of each Member State must be taken into account, as the procedures for placing these products on the market are specific to each country. Likewise, in the absence of an international harmonisation of the rules for placing food supplements on the market, a thorough understanding of the rules and practices of countries outside the European Union is necessary.